Kon Ho Cho, receiving the Rotary Club Travel Award at Auburn U. These narrators were among approximately 25,000 immigrants who came to the United States from 1950 through 1968. They were in their early twenties, and they left their war-torn homeland and their families behind in search of better opportunities. They arrived as students and young professionals, settled here, became U.S. citizens and raised American families. 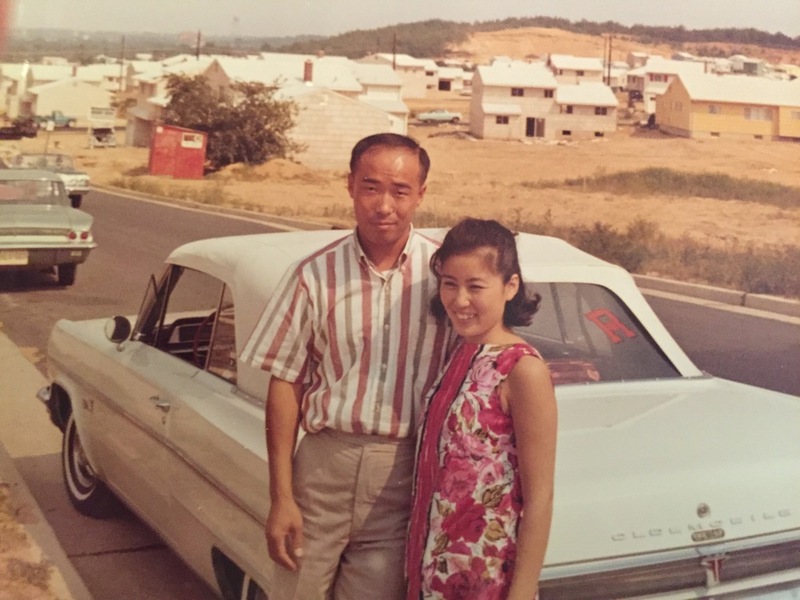 Chan Il Chung shares his memories of his arrival in the United States and his first impressions of the country. Running time 4:03.